Everyday, 1 billion single-use plastic straws are discarded into the environment. 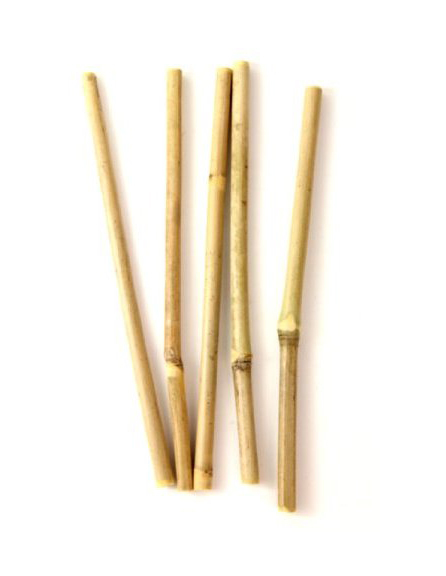 Our bamboo drinking straws are a fun and eco-friendly alternative to plastic that can be used for any beverage. 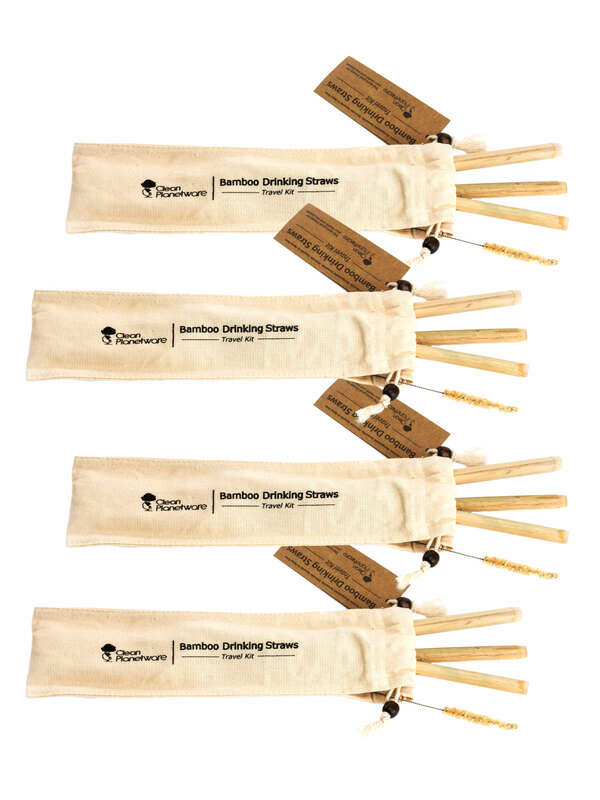 Our Bamboo Drinking Straw Travel Kit is great for keeping in your backpack or purse – so that you’ll always have reusable straws with you when they are needed. 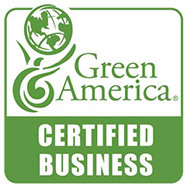 All of our straws are USDA Certified 100% Biobased. 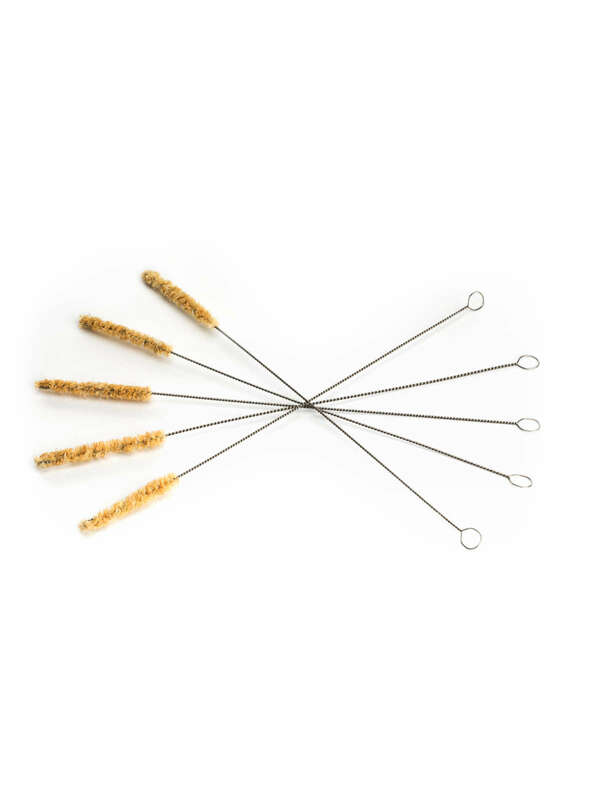 Our Agave Fiber Drinking Straw Cleaner is an alternative to conventional straw cleaning brushes that are made with plastic/nylon. 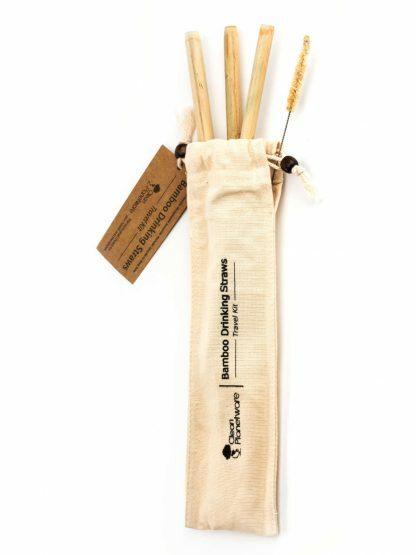 The beads on the draw strings of the cotton bag are made from pure wood.